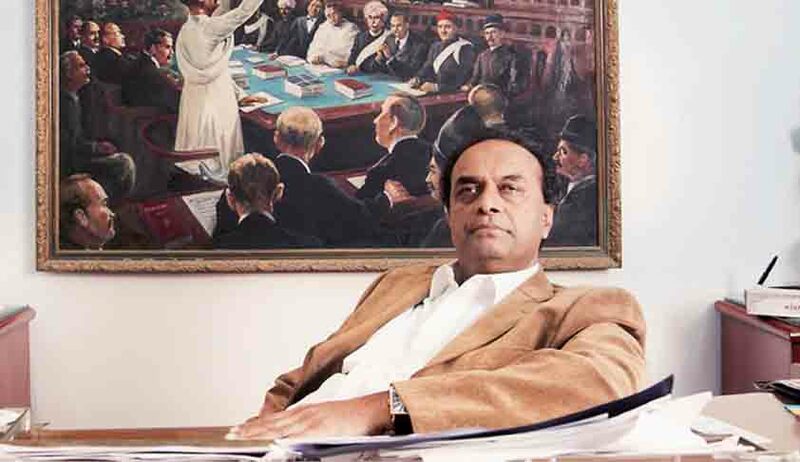 Former Additional Solicitor General Mukul Rohatgi is likely to be the new Attorney General of India. As per the earlier reports Harish Salve was tipped to be the AG. Salve is reported to have said that he would find it hard to take up the Constitutional post because of pressing professional and family commitments. Though there is no official confirmation, it is learned that Rohatgi is not reluctant to accept the post. Rohatgi was Additional Solicitor General during Atal Bihari Vajpayee-led NDA government at the Centre and is considered to be very close to Arun Jaitely, When Jaitely became Law Minister in Vajpayee Government, Rohatgi shifted his practice to Supreme Court beginning his career in Supreme Court as ASG . Rohatgi has defended india's almost all politicians and industrial houses in the Country. While Salve was defending Mukesh Ambani, it was Rohtagi and Jethmalani who were leading the the Anil Ambani camp in the dispute between Ambani brothers. Rohatgi is regarded as a 'Master of Admission matters' in Supreme Court. He has the enormous ability to turn the judges in his favour with persuasive and practical arguments. Senior Advocate Ranjit Kumar is a serious contender for the post of new Solicitor General. Read Live Law Report on speculations regarding the New AG and Law Officers here.